The project is to complete the building and install the utilities to our HQ. 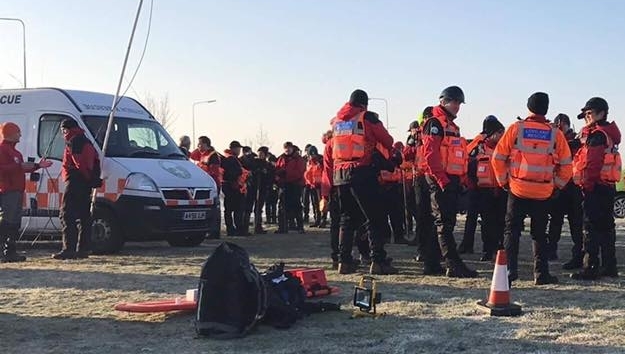 Suffolk Lowland Search and Rescue normally referred to as SULSAR, is a voluntary organisation ready to assist the emergency services across Suffolk. 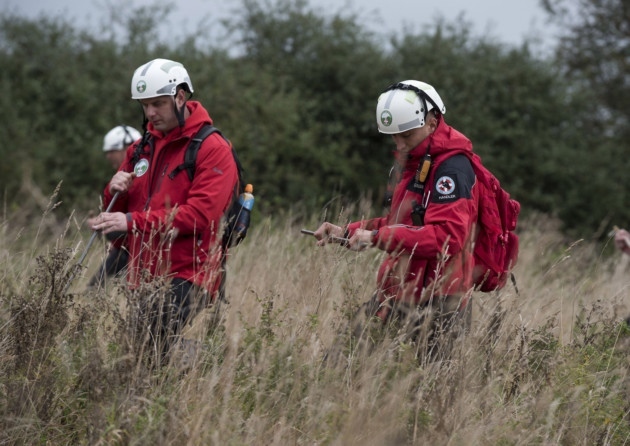 SULSAR is a 100% voluntary specialist Search and Rescue Unit which helps the emergency services to help find missing children and vulnerable adults. We are on-call 24 hours a day, 365 days a year ready to respond across Suffolk and surrounding areas. SULSAR is a registered charity and therefore relies on donations.  All members are volunteers trained to a national standard. Although we are volunteers we pride ourselves in the professional manner in which we carry out our duties. The profile of Suffolk Lowland Search and Rescue has been lifted a huge amount since the disappearance of Corrie Mckeague, this is down to the massive efforts by SULSAR to find him and although publicity has been good for the team we want more than ever to bring the family the answers they are seeking. Why we are asking for your help! The SULSAR team has tripled over the last two years but so has the equipment to be stored, in the past members stored kit and equipment at their homes and where we could e.g. the search and rescue van was stored at the local Sugar beet factory! ...... This doesn't work anymore and a local business man came to our rescue and offered SULSAR land to construct a storage building on at a reasonable land rental cost. SULSAR have also been donated a building that has now been erected on the land and many of the team members have been working on what is just a basic shell, with your help we hope to complete the building and get it fitted out with all the utilities connected also, the electricity connection alone is £7000. Please help us! 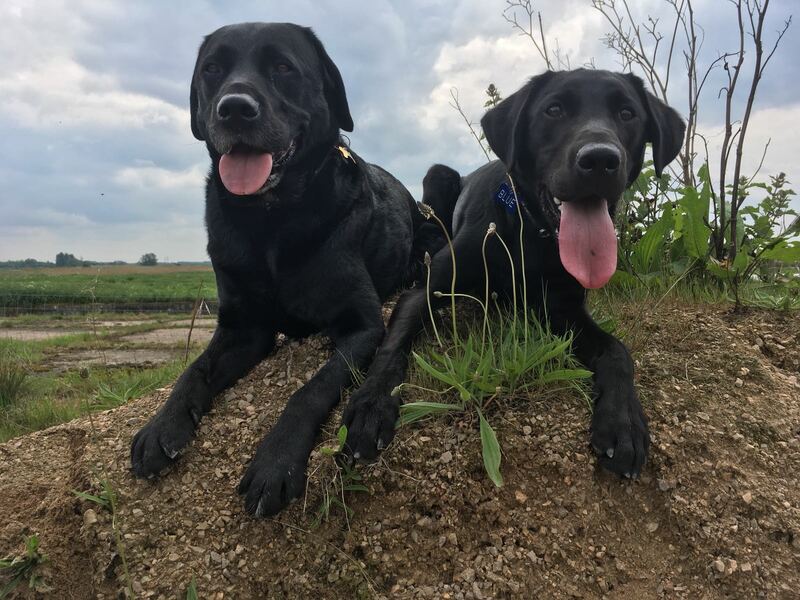 Picture of search dogs Diesel and his trainee Blue. 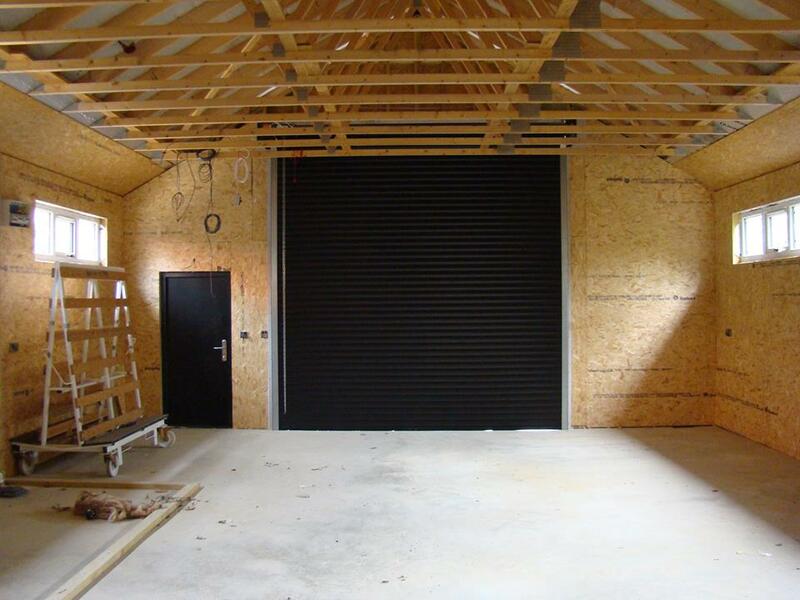 1st Oct 2018 This week we hope to have the big Roller Shutter for vehicle access in place.